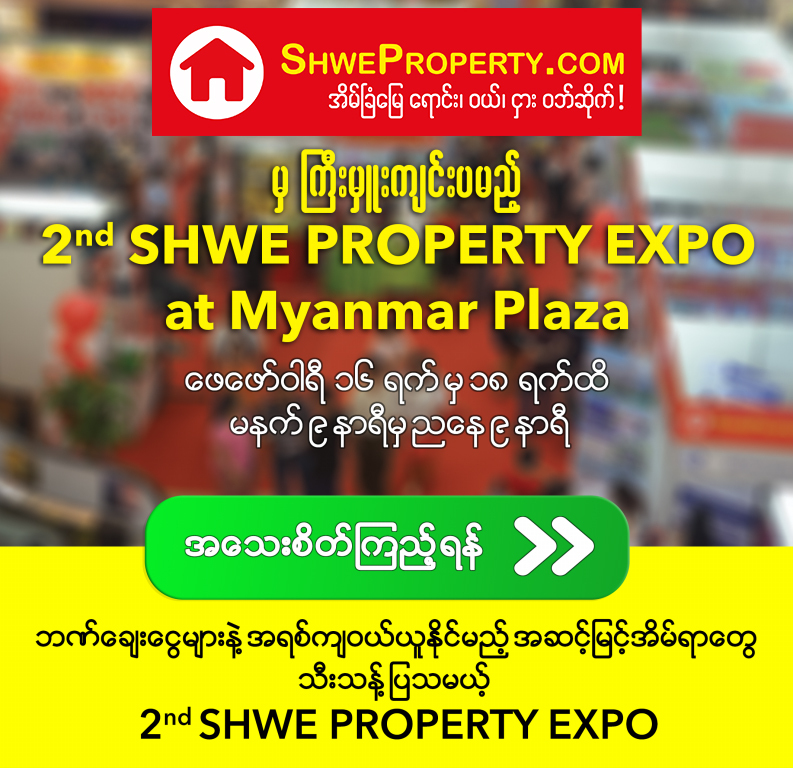 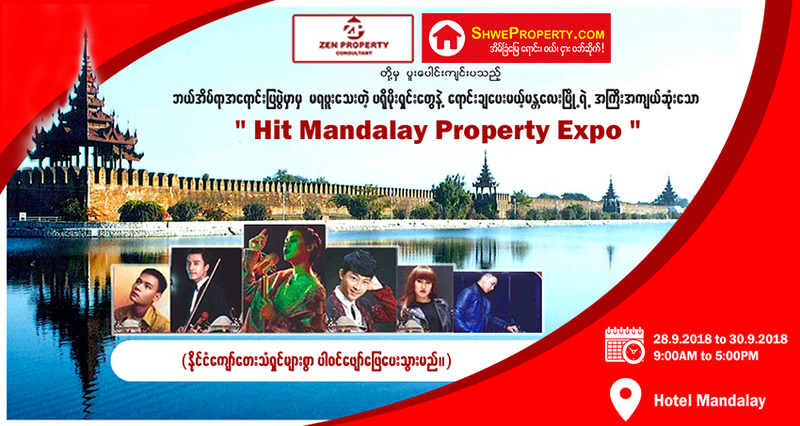 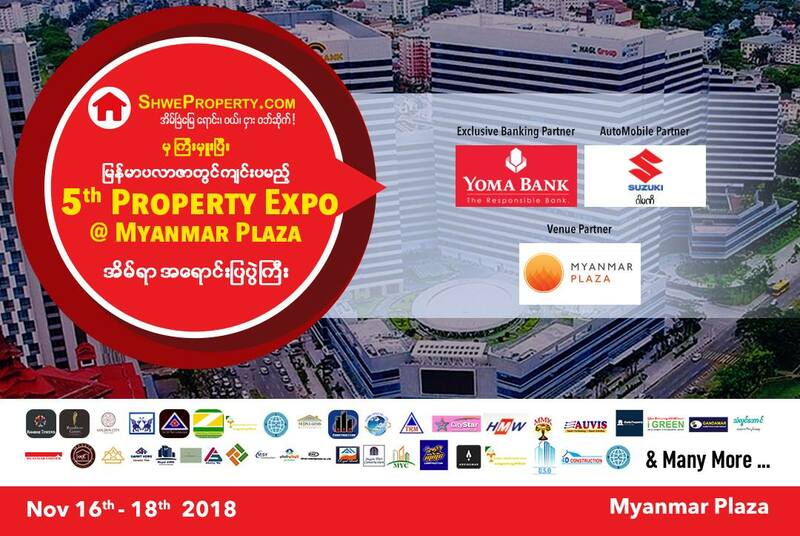 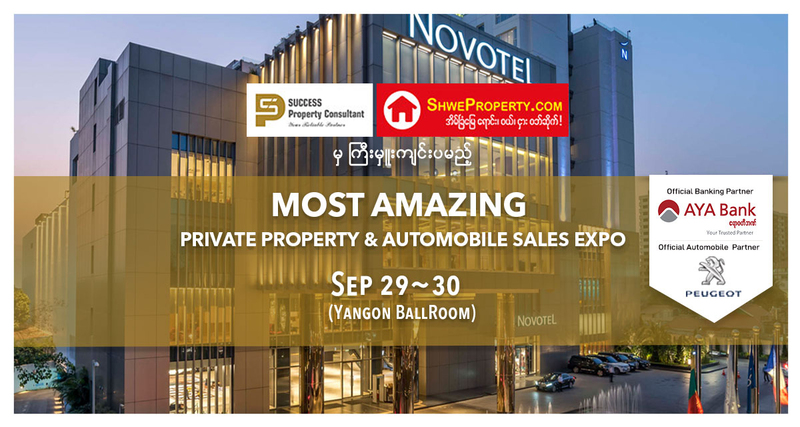 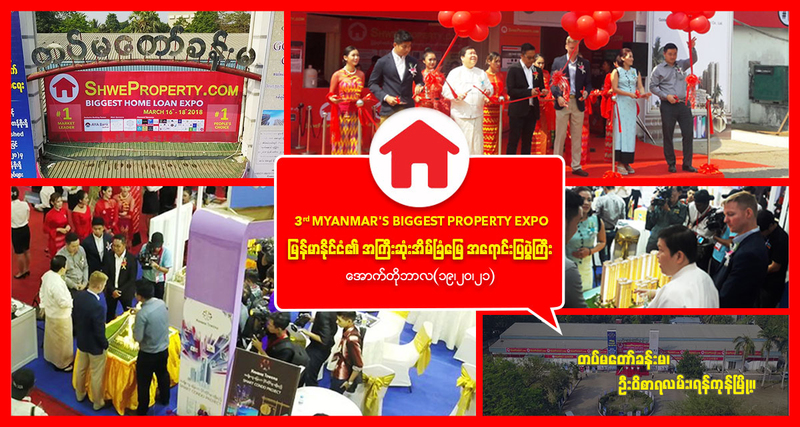 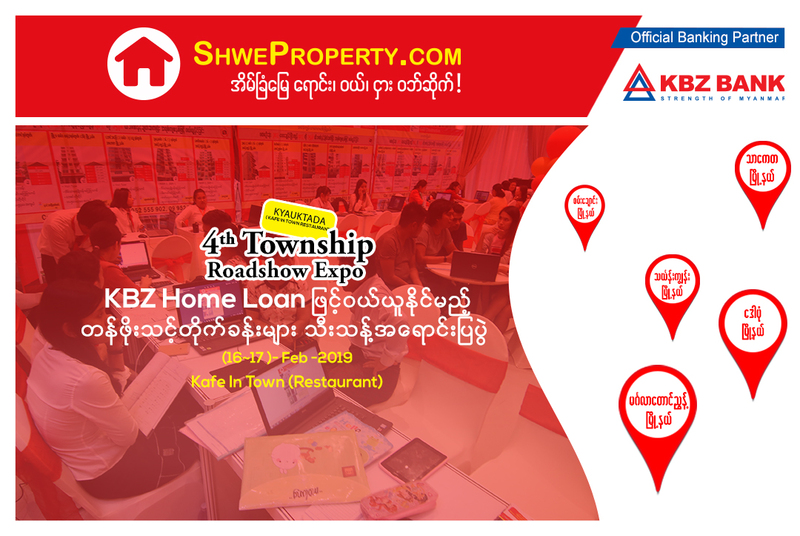 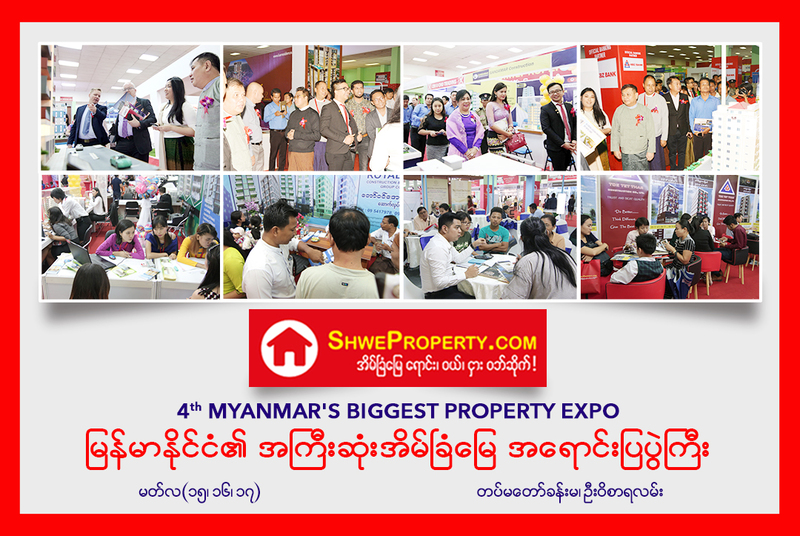 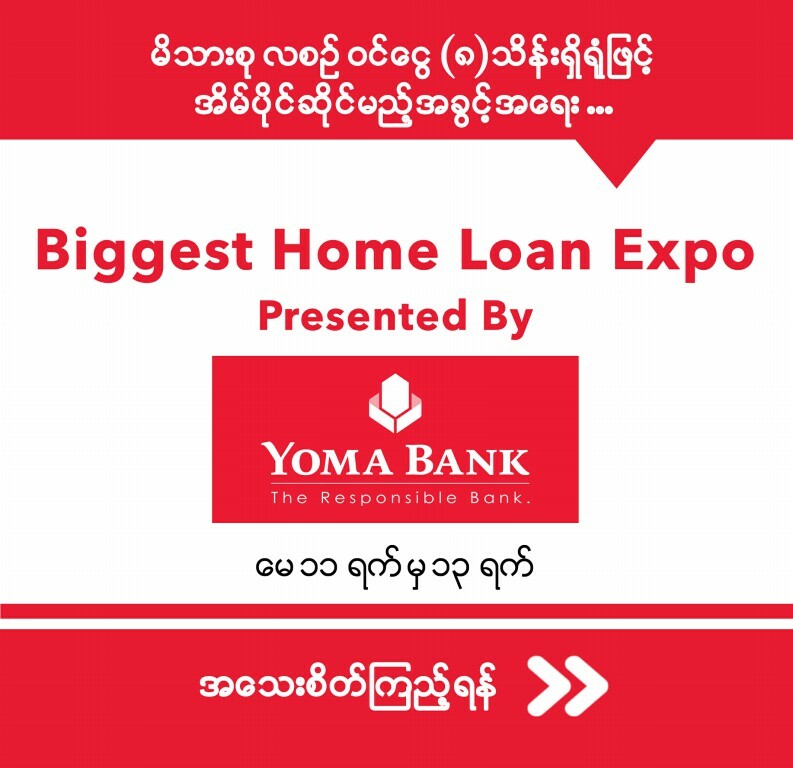 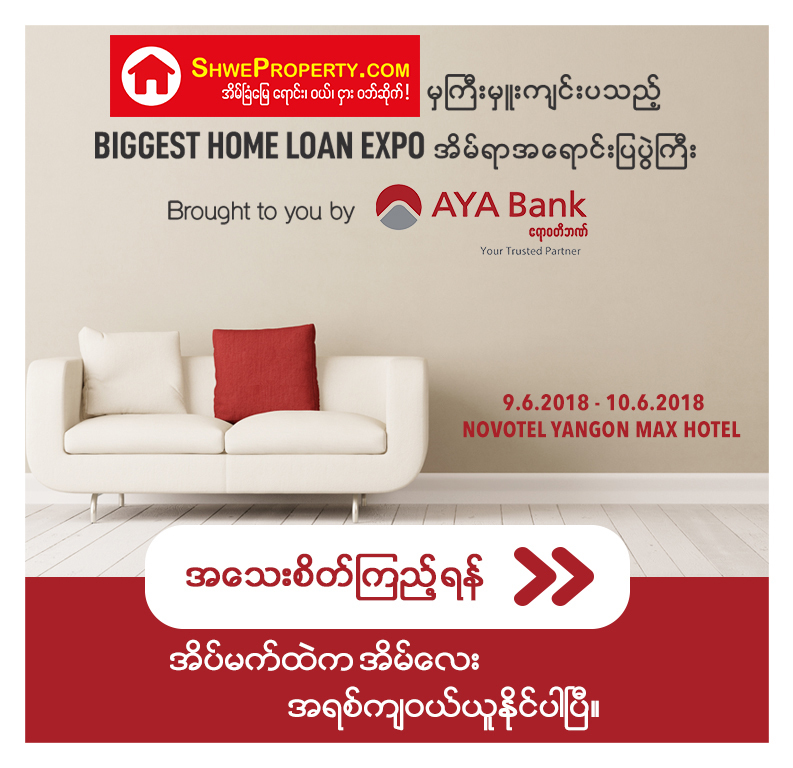 Myeik Shwe Property Housing Expo Shwe Property မွ ႀကီးမႈးၿပီး ၿမိတ္ၿမိဳ႕တြင္က်င္းပသည့္ အိမ္ရာအေရာင္းျပပြဲႀကီး ေအာင္ျမင္မႈပံုရိပ္မ်ား!! 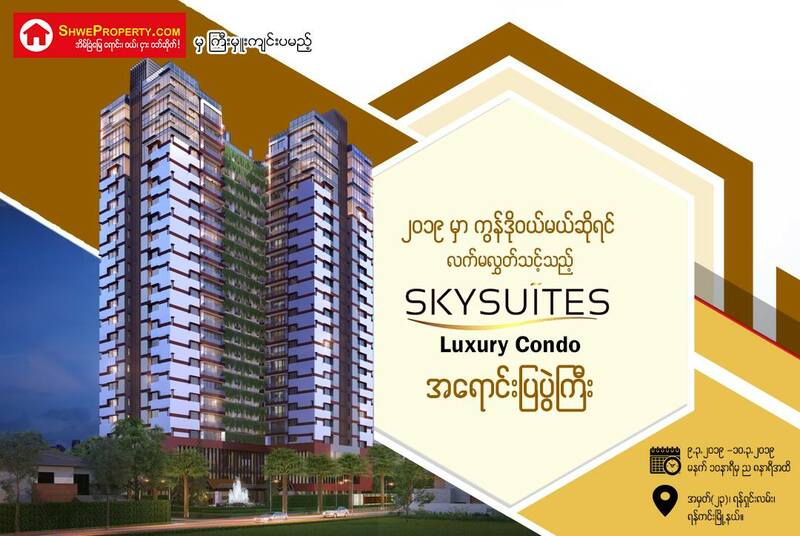 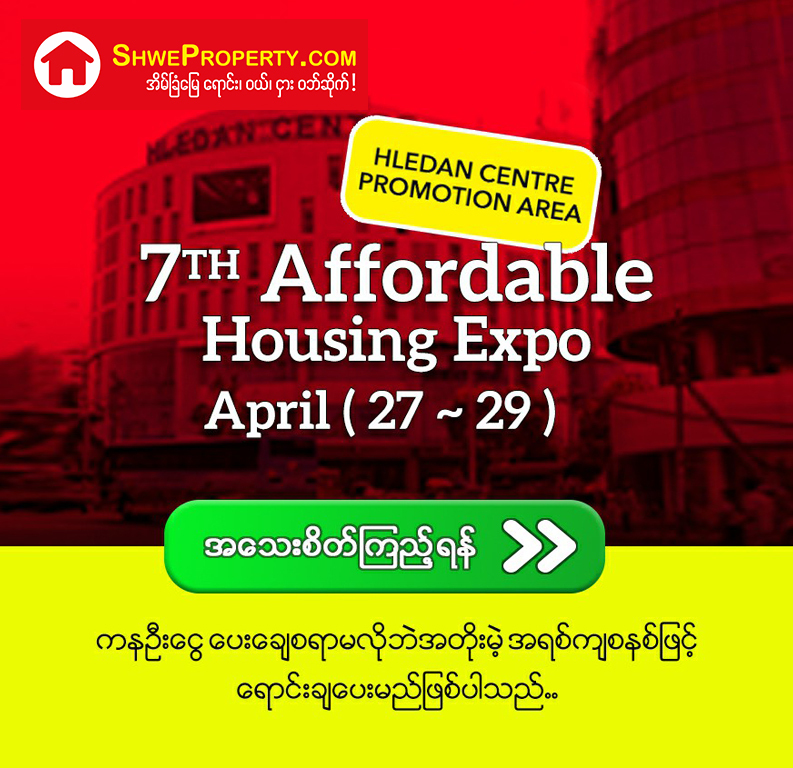 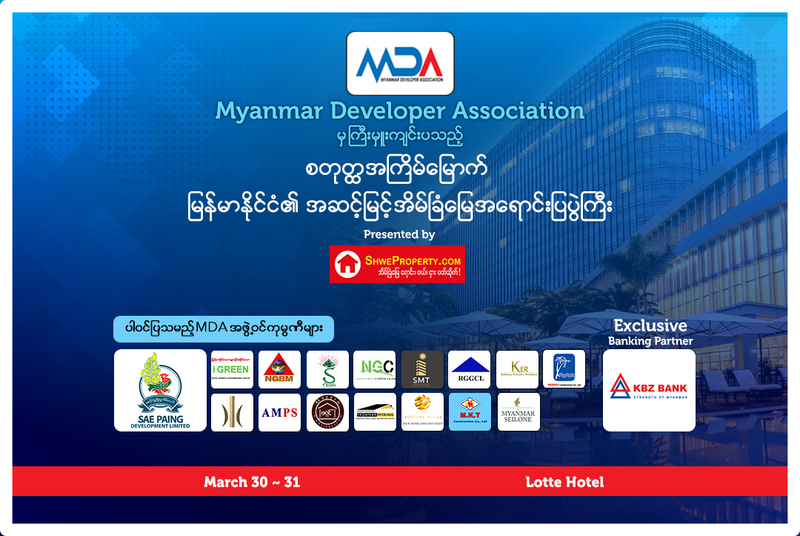 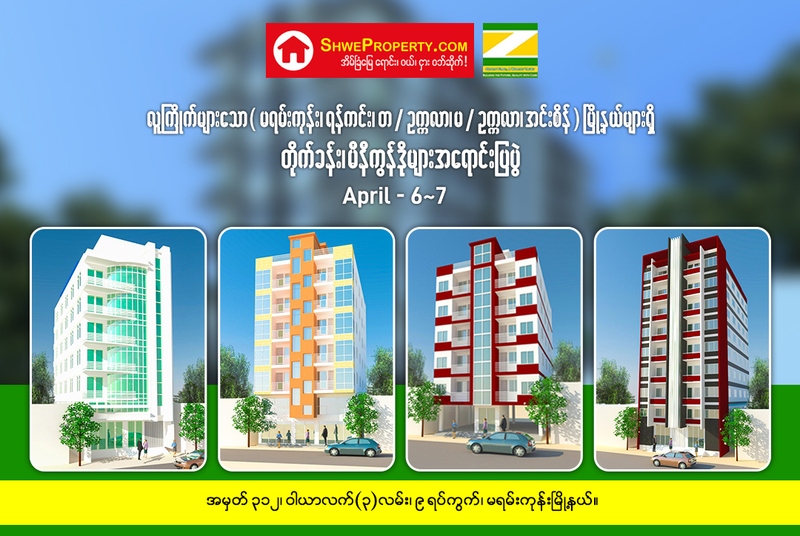 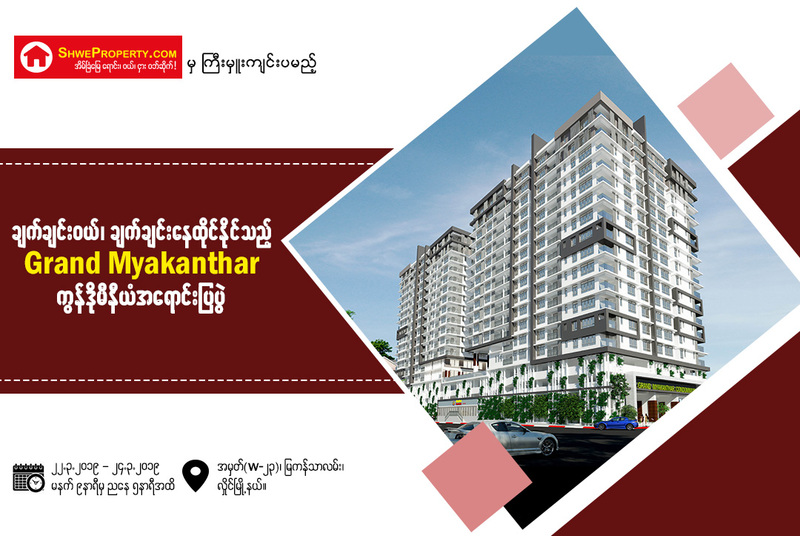 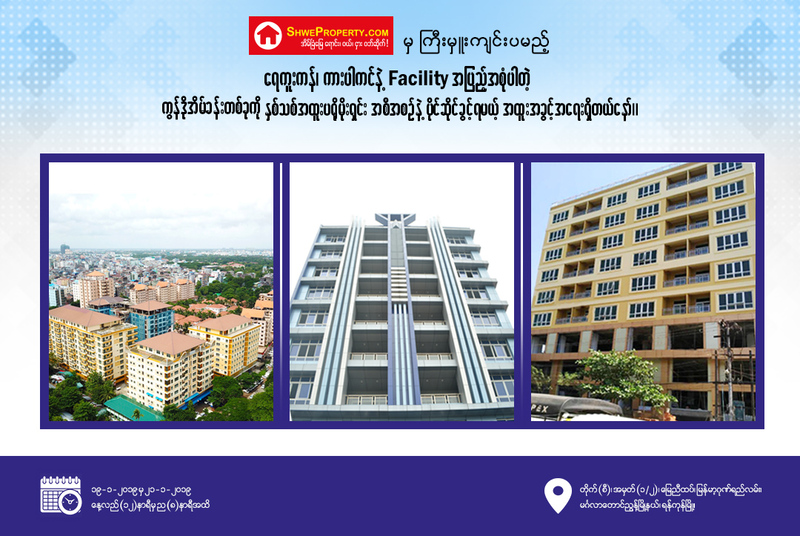 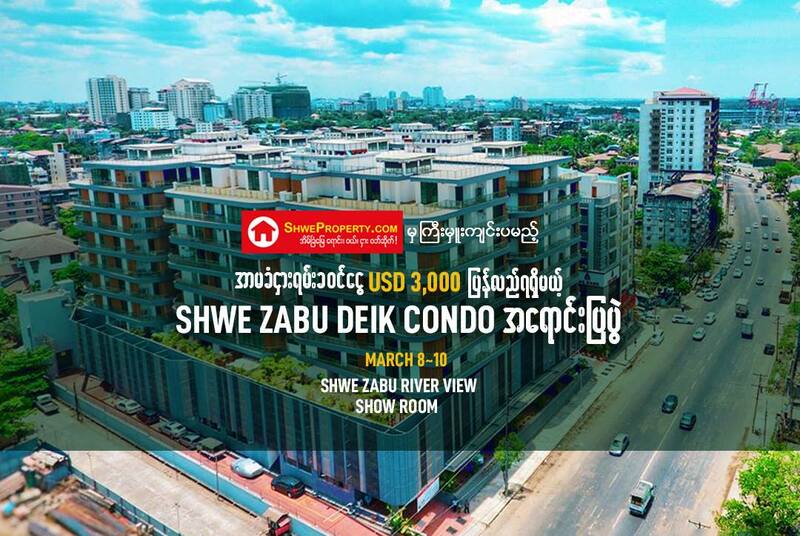 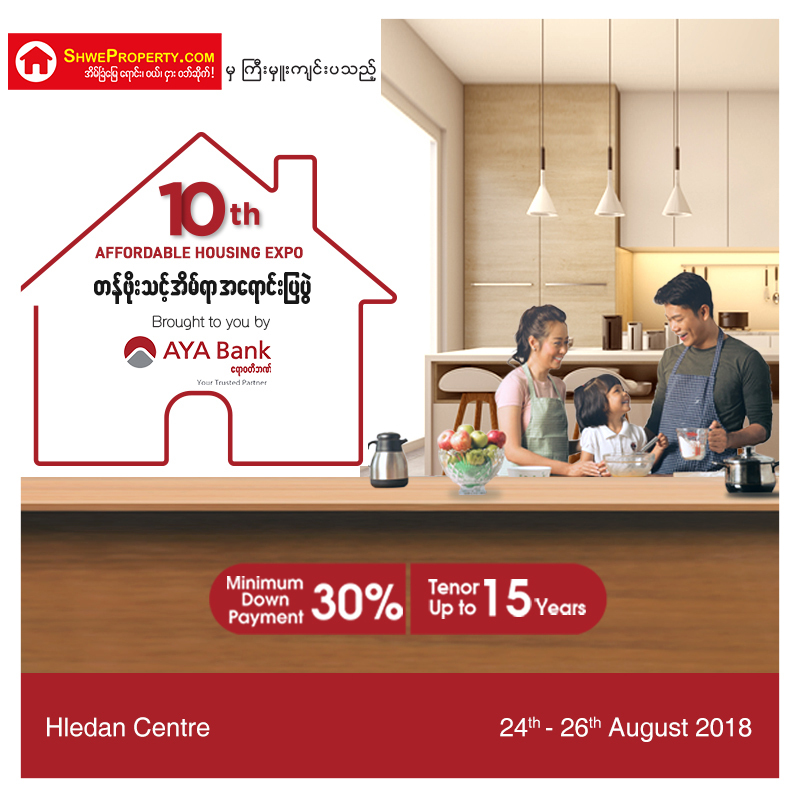 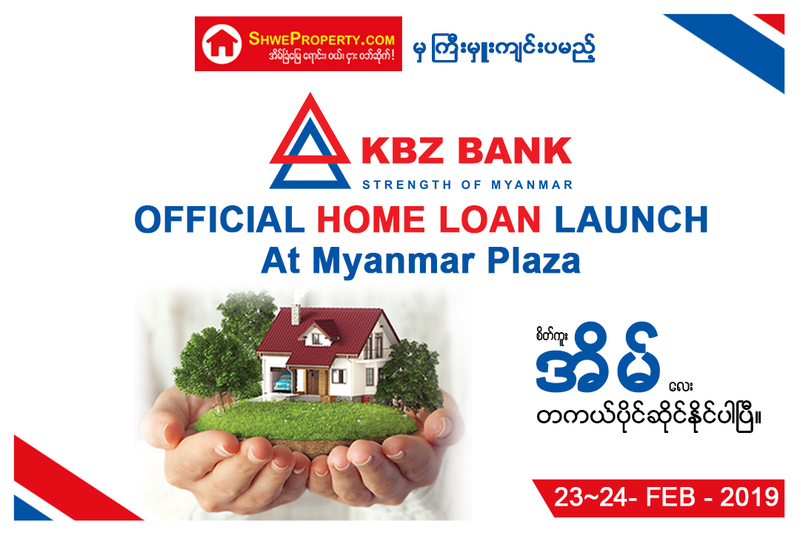 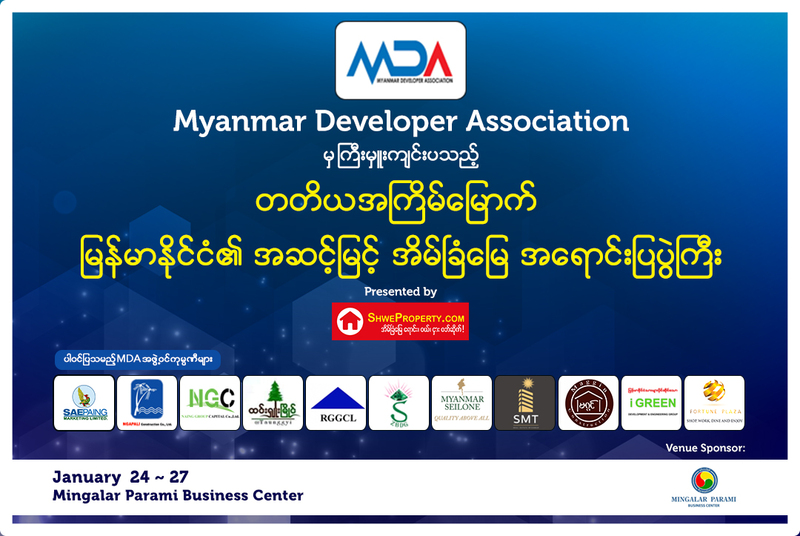 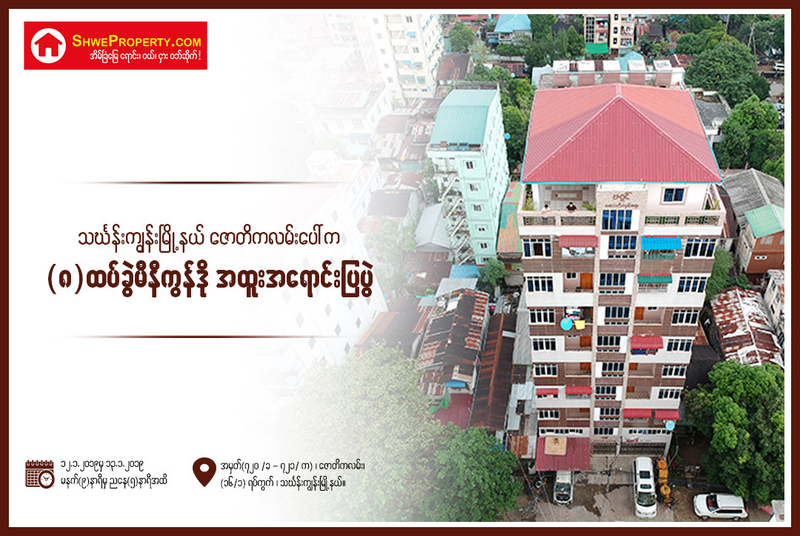 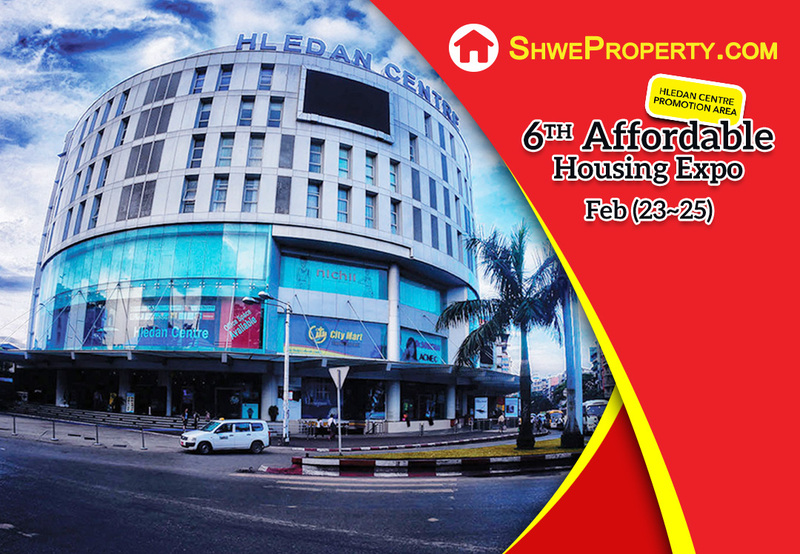 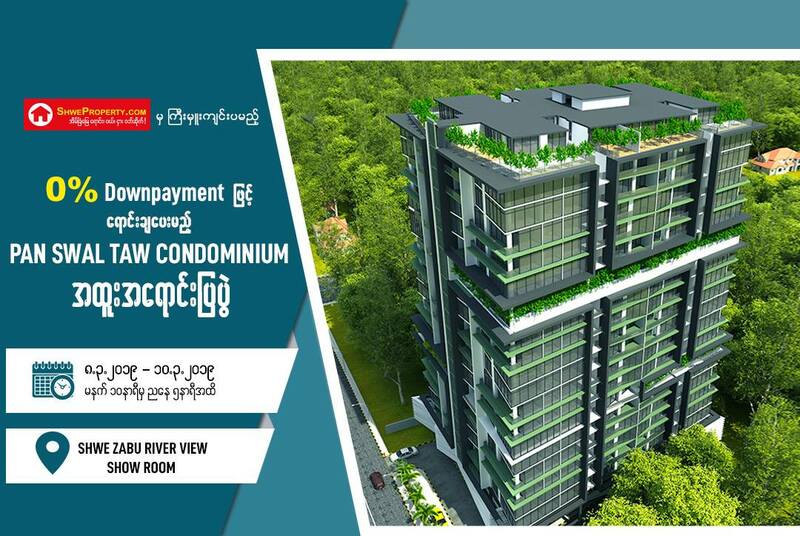 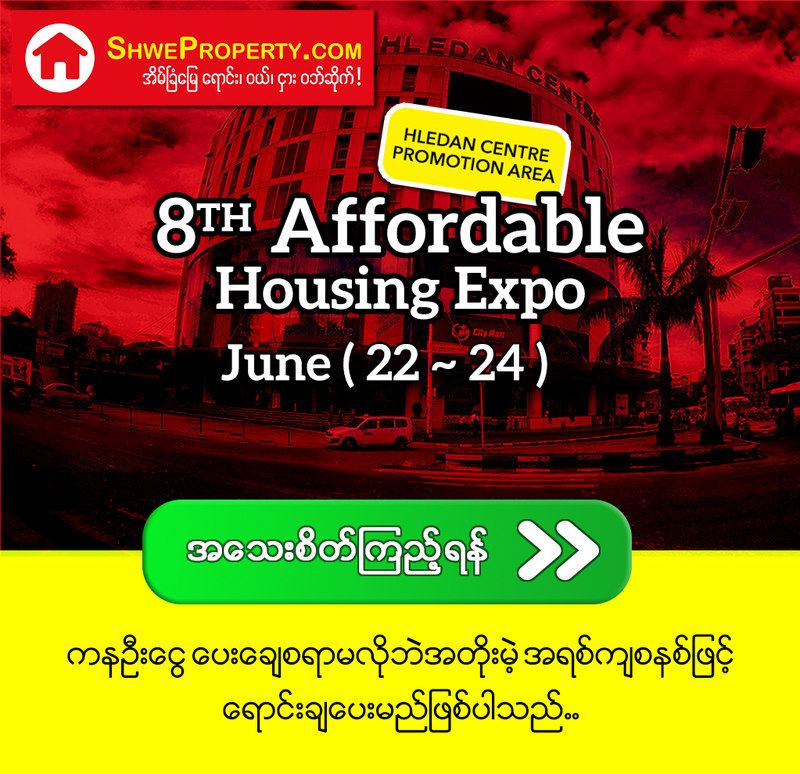 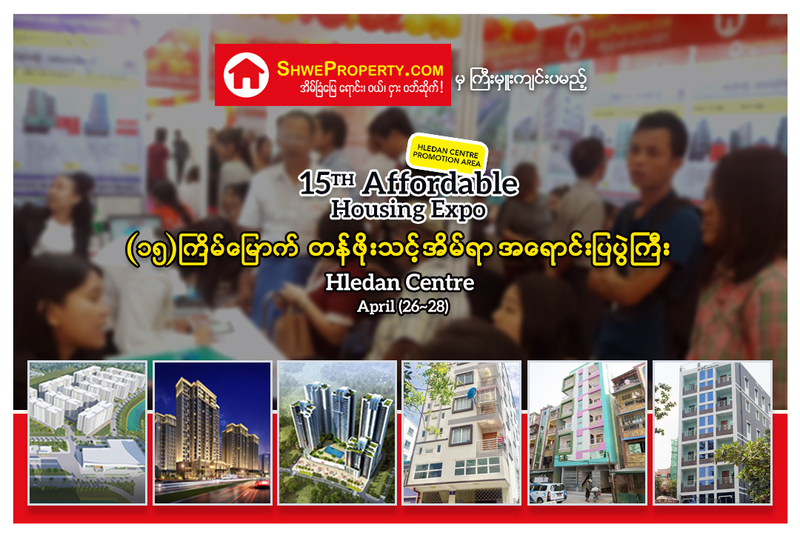 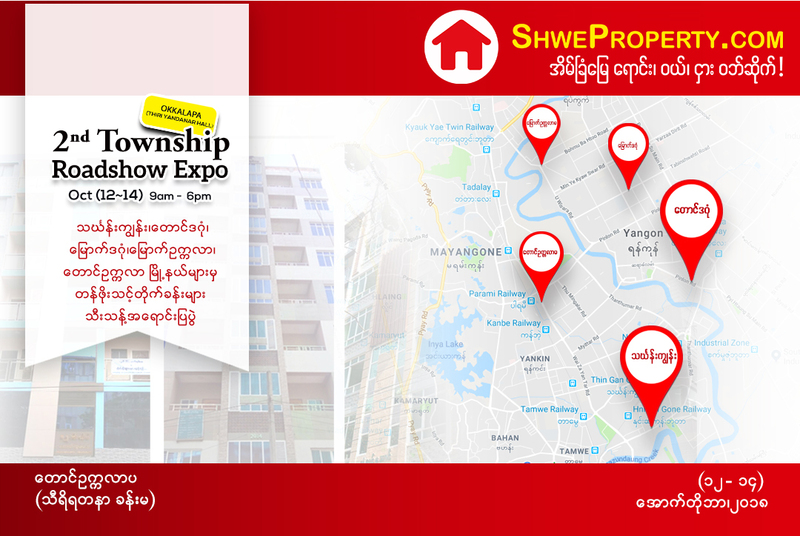 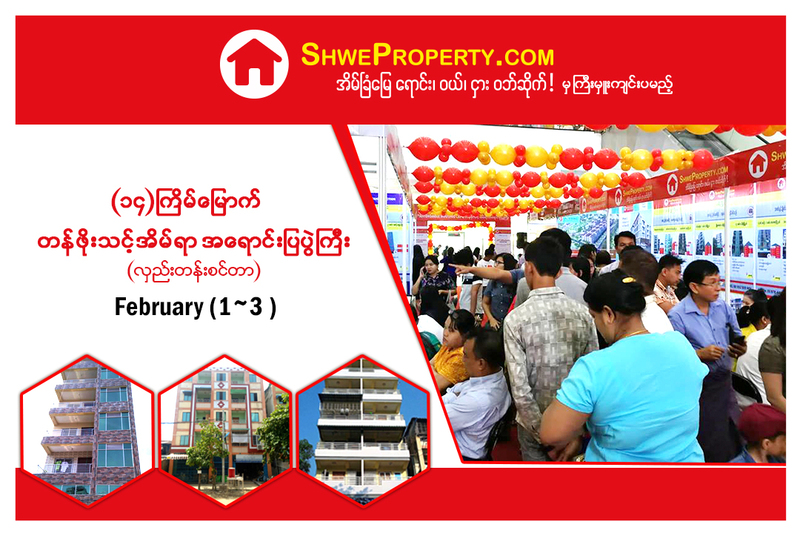 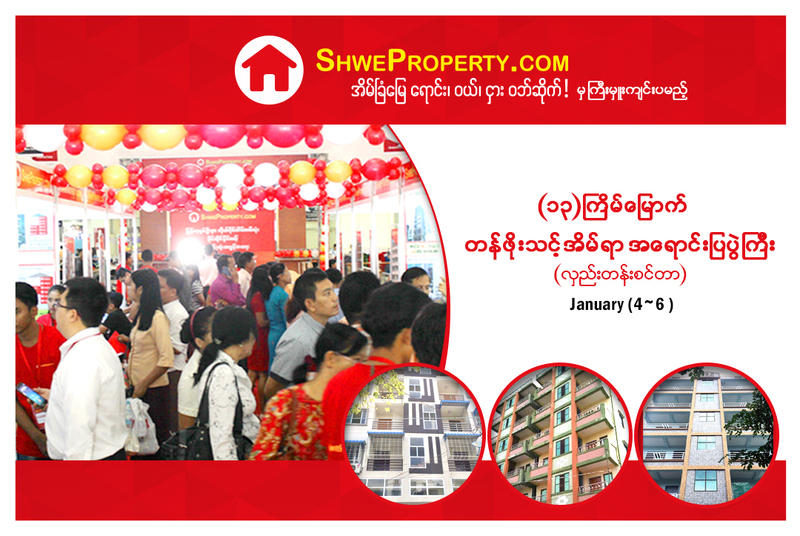 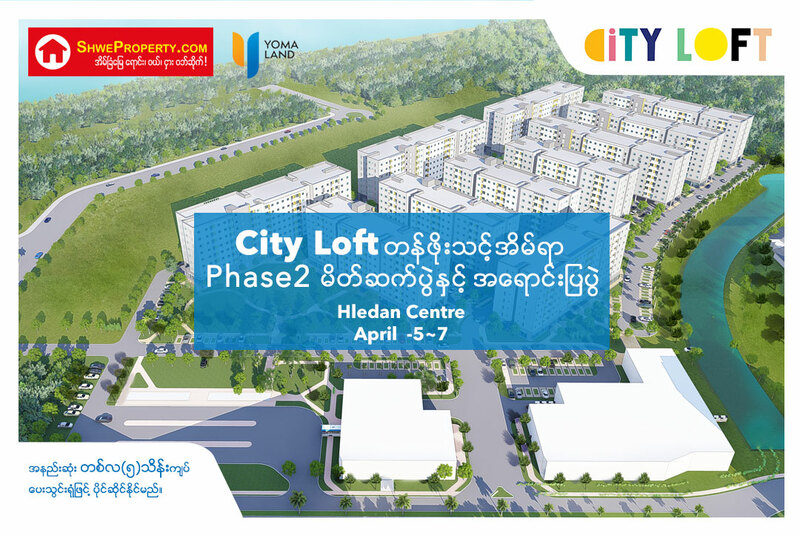 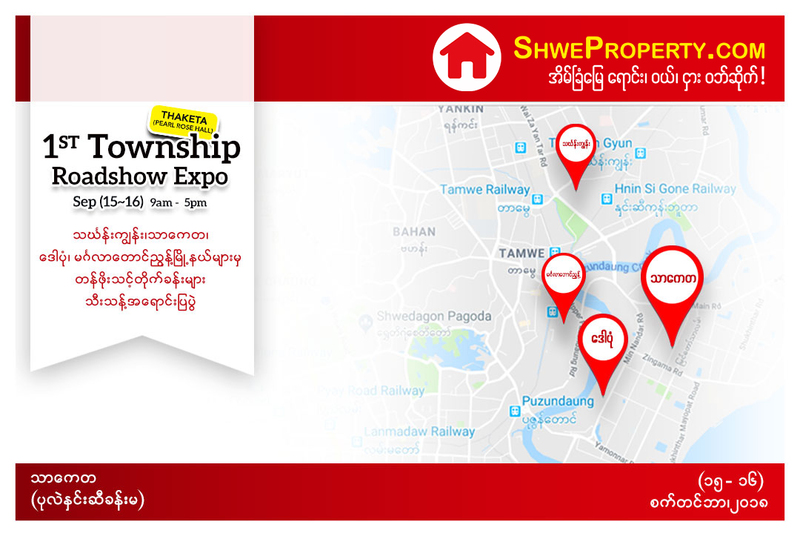 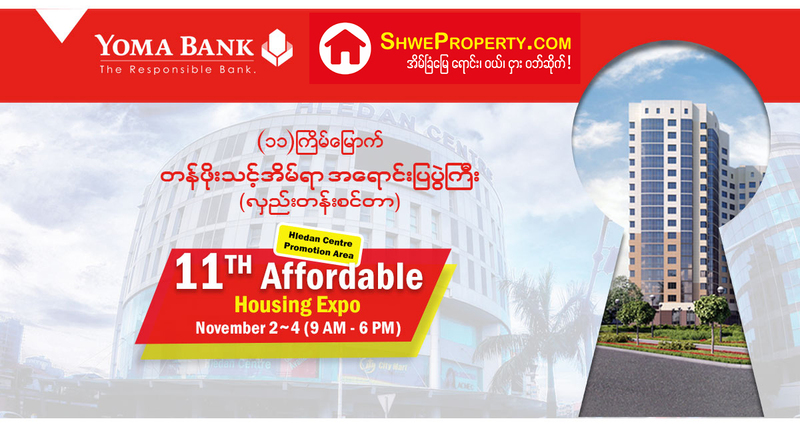 6nd Shwe Property Affordable Housing Expo at Hledan Center Shwe Property မွ ႀကီးမႈးက်င္းပခဲ့သည့္ ဆ႒မအႀကိမ္ေျမာက္ တန္ဖုိးသင့္အိမ္ရာ အေရာင္းျပပြဲ ေအာင္ျမင္မႈပံုရိပ္မ်ား!! 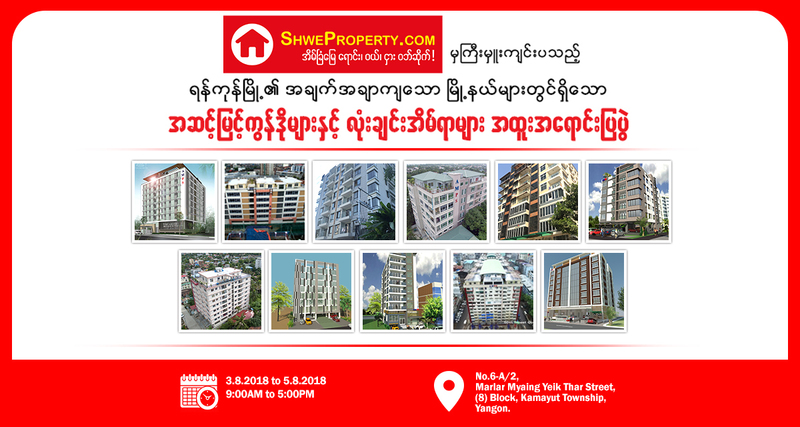 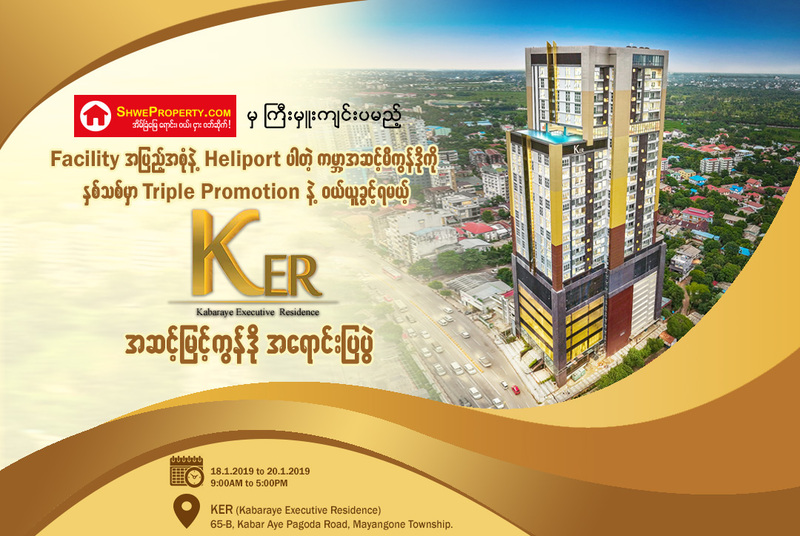 Shweproperty.com - Myanmar Property Portal | Myanmar Real Estate Website.